Ty Lee and Sokka/ Avatar/ Aang and Katara♥. 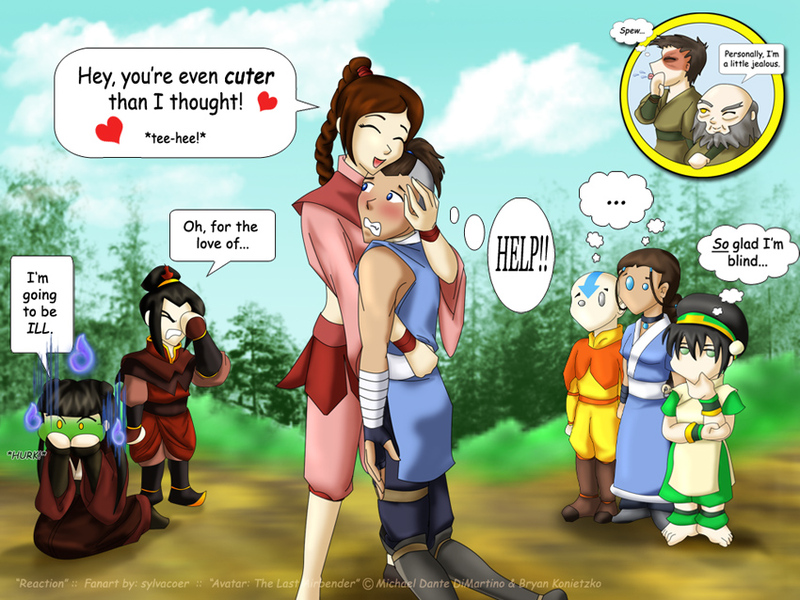 The one with Ty Lee and Sokka is not made par me. All of them I got off of google. I will try and add some of my fanart*. HD Wallpaper and background images in the Avatar le dernier maître de l’air club tagged: ty lee sokka avatar last airbender aang katara.